While they're working for some users, others are reporting that Facebook and Instagram are both inaccessible. News feeds are not updating and the main domain facebook.com experiencing issues. 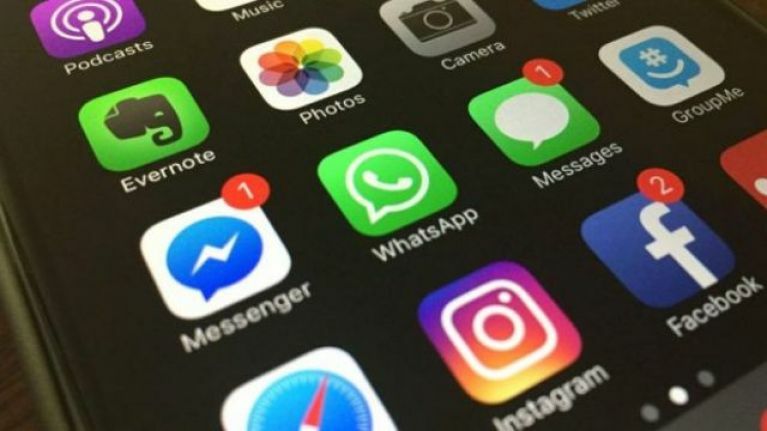 Some WhatsApp users are unable to send or receive messages with people taking to Twitter to share that they’re having the same issues. Last month, Facebook experienced its worst outage ever. Facebook, WhatsApp, and Instagram were all inaccessible for hours.